The accused is on the run and the police are looking for him. 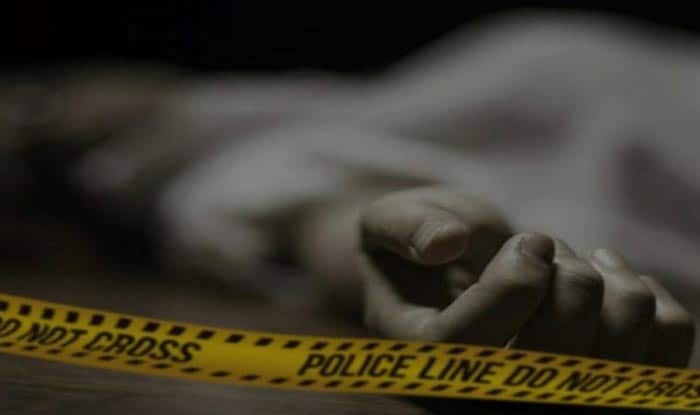 New Delhi: In yet another shocking incident, a 30-year-old man was shot dead in a broad day light by the owner of a dog after he threw some stones at the animal. Police officer Atul Thakur said that the victim Afaq was walking on a road in northeast Delhi’s Welcome Colony when the dog started barking at him. It also tried to bite Afaq, following which he threw a handful of stones at the animal. Mehtab, the pet owner who saw the stones hit the dog, quickly went inside his house and came out with a pistol, the police said. He then shot Afaq after a brief argument. Afaq was taken to nearby hospital, where he succumbed to his injuries. The accused is on the run and the police are looking for him. Notably, the incident comes days after 2 boys were brutally thrashed with sticks in Gurugram by 4 unidentified persons over a petty issue. The incident claimed life of 19-year-old Sonu and left the other severely injured.